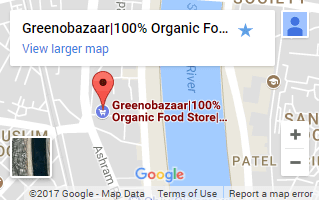 Buy Organic India Products Online like Green Tea, Cow Ghee, Wheatgrass, Psyllium, Amla Candy, Coconut Oil, Flax Seeds, etc. Organic product bridges the gap between demand and supply of authentic organic products. Looking for a platform which is a storehouse of organic products? Organic India is one such conscious brand whose motto is to add life to health and make the earth a better place to live. We provide genuine wellness products that are result oriented.